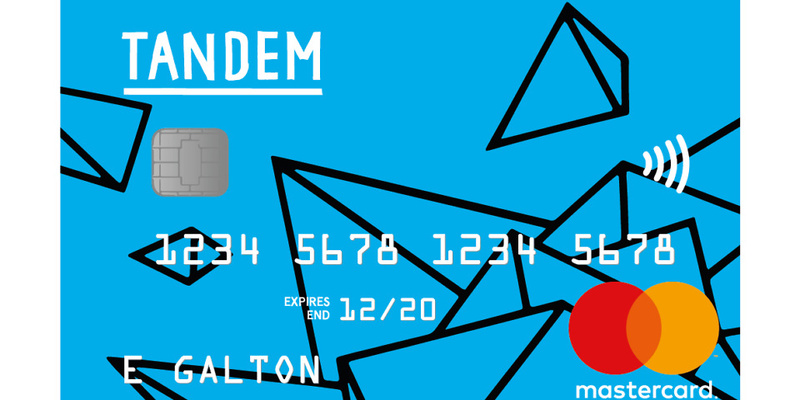 Tandem launches overseas cashback credit card: is it worth applying? Is this the only card you need to take on holiday this year? Digital challenger bank Tandem has launched a cashback credit card that also offers fee-free spending worldwide. You can rack up 0.5% unlimited cashback at home and abroad without any fees on purchases or cash withdrawals in another currency. Which? takes a look at the Tandem credit card and whether it’s worth packing for your next trip. The Tandem credit card pays 0.5% unlimited cashback for every £1 you spend and also offers fee-free spending abroad. This means you won’t have to pay a non-sterling transaction fee or a non-sterling cash fee when you spend in shops, bars or restaurants or withdraw cash on holiday. Typically, when you make a purchase or take out cash in another currency on a credit card your provider will charge you one or both of these fees to convert the amount into sterling. So with the Tandem credit card the cost of the exchange will only be determined by the card payment network exchange rate without any fees layered on top. The Tandem credit card uses the Mastercard payment network– you can check the current foreign exchange rates set by Mastercard here. Here’s how the Tandem overseas cashback credit card compares to other deals on the market. The table is arranged by representative APR. Compare more of the best credit cards to use abroad on Which? Money Compare. As you can see the Tandem Credit Card is the cheapest overseas credit card that offers cashback. The Tandem credit card is also the only overseas cashback credit card that doesn’t charge a non-sterling cash fee on cash withdrawals abroad. Both the Santander All in One Credit Card and the Aqua Reward Credit Card charge a non-sterling cash fee of 3% ( minimum £3) plus a steep rate of interest on cash withdrawals. That said it’s not a good idea to take out cash on a credit card as interest (sometimes at a much higher rate than you expect) racks up from the day you make the withdrawal. Tandem charges 18.9% on cash withdrawals (plus a 2.5% or minimum £2.50 fee if you withdraw cash in in the UK), so the costs could easily grow out of control if you don’t pay back what you take out sharpish. Is the Tandem credit card right for you? The new Tandem overseas cashback credit card would make a great travel companion and comes with the added perk of cashback. Just bear in mind that the card doesn’t come with any 0% period on purchases, so you will need to pay back what you spend each month to avoid interest wiping out your cashback gains. It’s also worth pointing out that there are other cashback credit cards that pay a higher rate. Check out the best cashback credit cards guide for more.